Made from a thick plastic, not looking cheap. Dominated with soft pink color, love the step 1, 2, 3 point part. 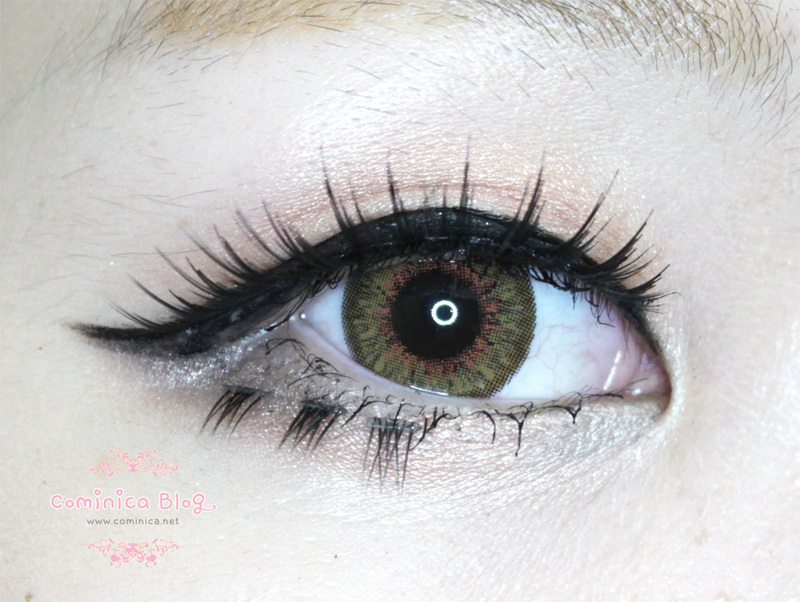 ☆ Step 1, natural and simple eyes. This is really natural and can use for everyday to enhance your natural eyelashes. ☆ Step 2, double perfect eyes. 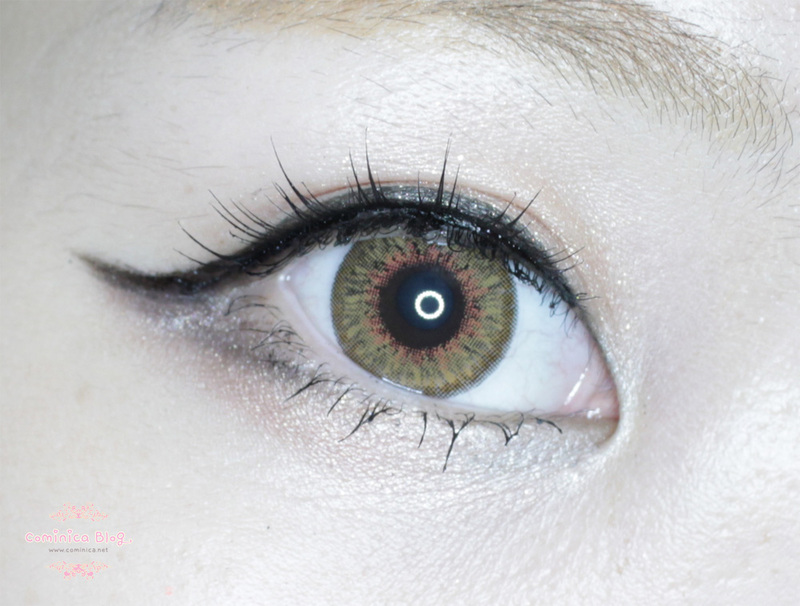 Curvy and has some space between the feather, didn't really like this design, but this make my eyes look big! ☆ Step 3, triple dolly eyes (if mixed together). Fuller and gives volume, but not look curl because of the curve design. When wear look really natural too! But when mixed together?? Super nice! Jaaaaaannn~~~ So, here's the result. Hahahaha, I wear this with Dolly Wink number 6. 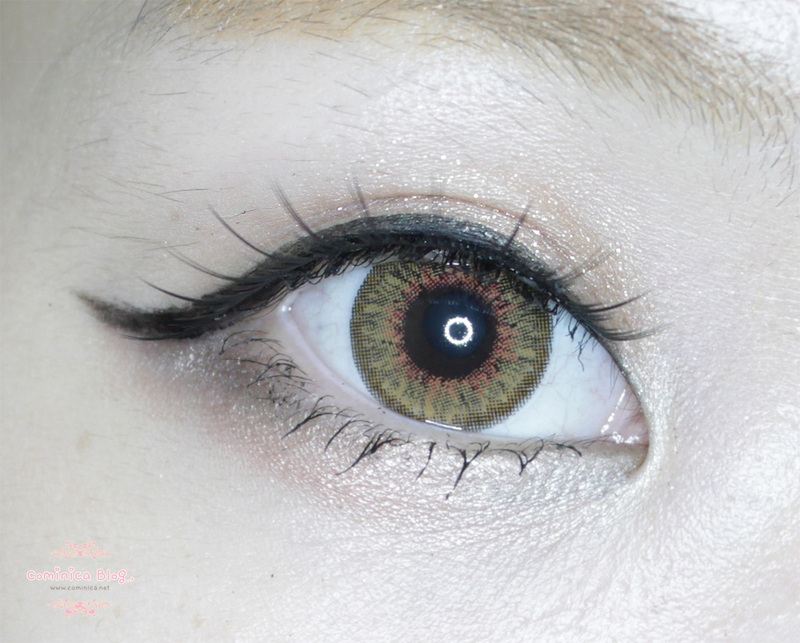 Can mixed 3 false lashes and get different kind of eye make up. Or can wear only 1 design or mixed 2 of them. 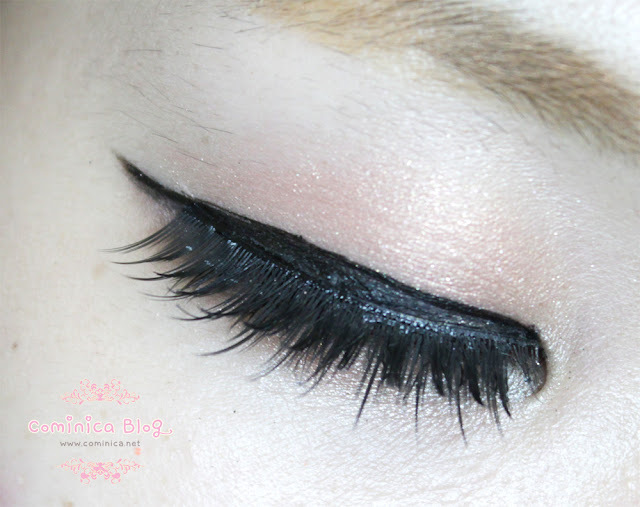 Great if you want to practice with false lashes, because you can have fun with it. 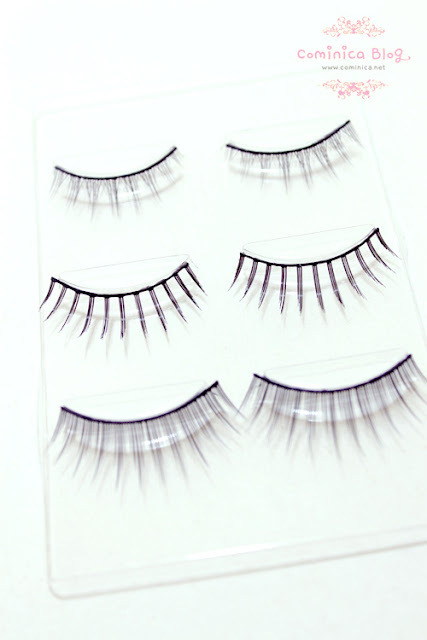 All three kind of false lashes blend really well together because the band isn't thick. 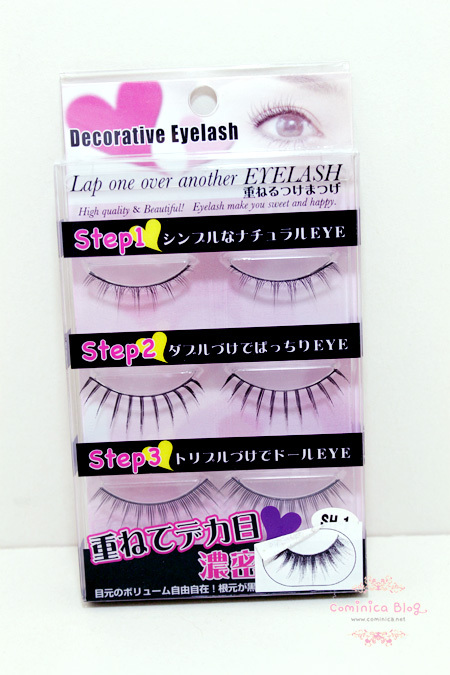 Wear single of them for everyday and mix them together to create lovely gyaru eye make. Of course you can wear this for special occasion too! I suggest you try and practice with single false lashes first. Then after that you can combine 2 of them and finally 3 of them with different style and arrangement. 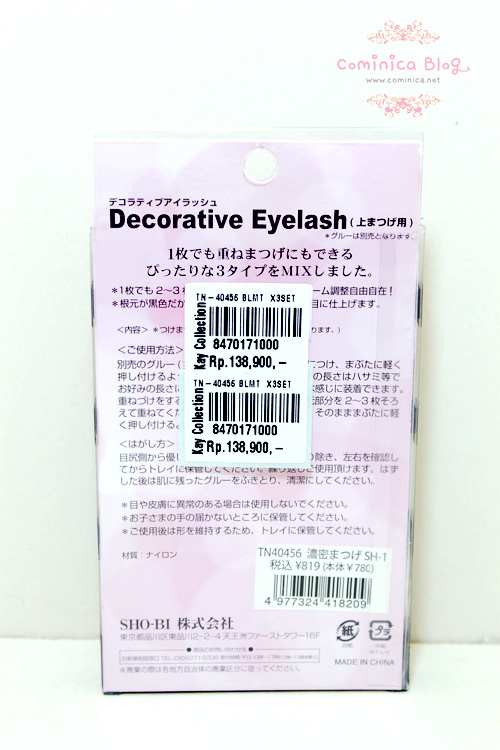 For just 138.900 idr you got 3 different pairs and can create many false lashes arrangement with just 3 of them. Beside that, it's durable and good quality! Just remember to clean them and store them properly!